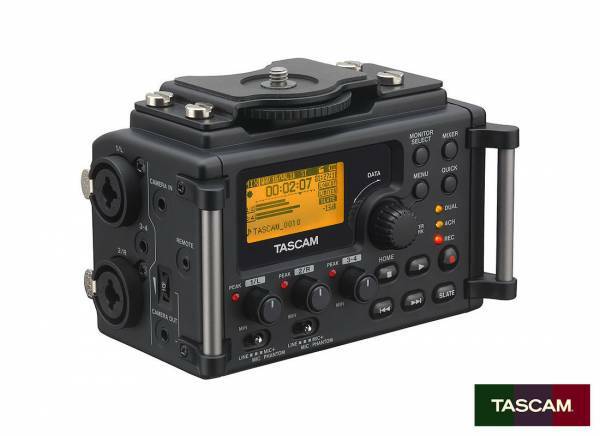 Informazione prodotto "Tascam Audio Recorder for Camera DR-60D MK2"
The Tascam DR-60D is an audio recording solution for use with a DSLR by on-set filmmakers and videographers. 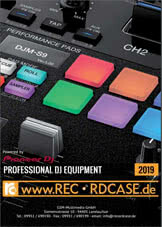 The DR-60D is a brand new 4-track, solid state recorder that utilises high grade HDDA pre-amps, legendary AD converters, and a durable but lightweight structure and shape that will fit snugly under any camera or into any rig. Sii il primo a scrivere una recensione per: "Tascam Audio Recorder for Camera DR-60D MK2"